Roman Catholic Asia Bibi, a farm labourer from Punjab, was harvesting berries with other women in June 2009 when she picked up a cup to drink some water. Some of her Muslim co-workers accused her of polluting the cup, simply because she was a Christian and therefore unclean or ‘filthy’. They alleged that Asia retaliated by blaspheming Mohammed. Asia has always denied this, but a mob visited her house and beat her up. 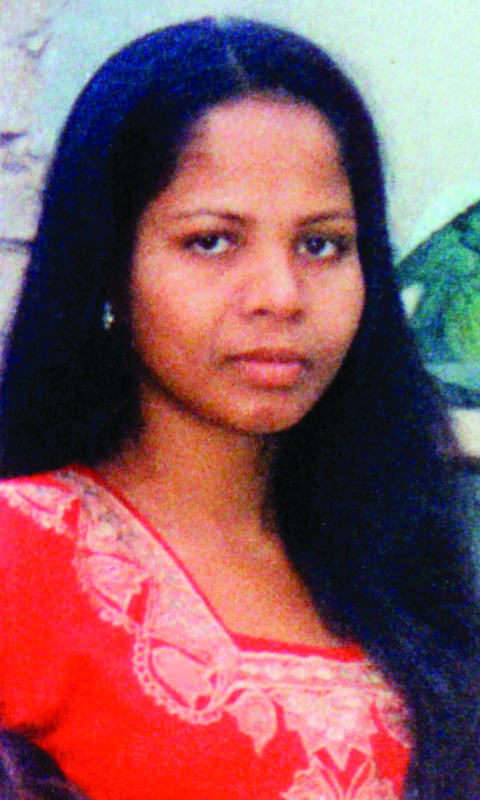 She was then arrested, charged with blasphemy, and, in 2010, sentenced to death. She remained on death row while various appeals failed to clear her name. She was assaulted in prison. There were frequent protests with placards saying: ‘Hang Asia’. In October 2018, Pakistan’s Supreme Court exonerated her, saying her accusers lied – their story was “concoction incarnate” – and that Asia was “free to go”. But the street mobs disagreed.